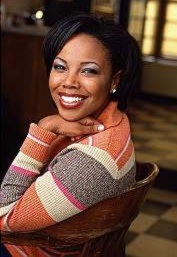 Kellie Shanygne Williams was born in Washington, D.C., March 22, 1976. She started her career as a child fashion model. Kellie began studying acting at the age of four and landed her first stage role at age six in a regional production entitled "Cousins." After joining the Howard University Children's Theater, Kellie began acting in commercials and theater. Since then, she's amassed an impressive list of theater credits, including roles in "Joe Turner's Come and Gone," "Butterfinger's Angel," "Colored Museum," "Goin' Home," and "The Bacchae," in which she performed highly acclaimed vocals. Two of her most exciting theatrical experiences were working in "Mimes and Yarns," which was staged at the International Drama Festival in Dundalk, Ireland; and "Pure Energy," which played in Nassau. From 1989-1998 Kellie was Laura Winslow on the Sitcom "Family Matters" her most popular role. It was a home video by her dad that won her the role in a nationwide search. 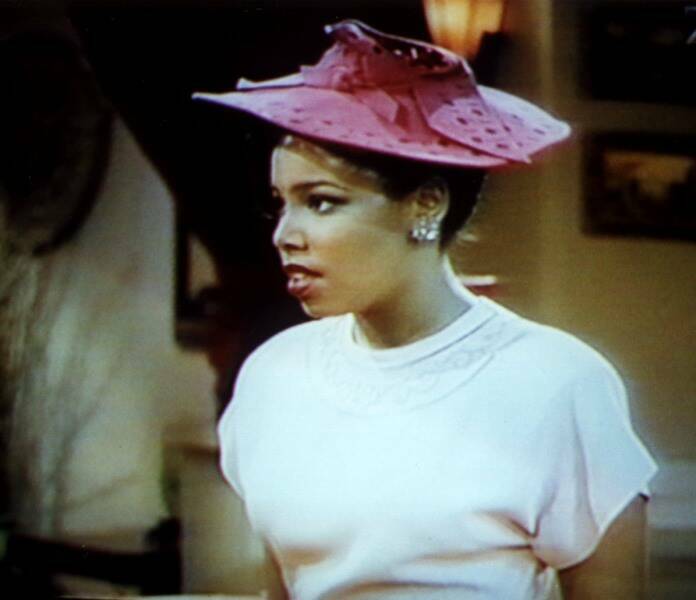 Kellie's television credits include appearances on the special, "Celebration in Honor of Dr. Martin Luther King, Jr.," "Luther's Choice," and the sitcom, "Moesha." She made her feature-film debut in "Suspect," which starred Cher and Dennis Quaid. She also appeared in "Men Don't Leave," with Jessica Lange. Furthermore Kellie was a special guest host for one of the Arts and Entertainment Network's most successful program, "An Evening at the Improv." For the MTV Network, Kellie was their guest DJ on MTV's "Videos with Idalis"; guest host of MTV's "Jams Video Countdown"; and guest host of MTV's "Summer Beach Party." She also has made several television guest appearances, including "Live with Regis and Kathie Lee" and "The Jon Stewart Show." In 1993, she was honored with induction into the Hall of Stars of Prince George's County (MD) Schools for the Arts, for her outstanding academic and performing arts achievements. Kellie devotes much of her spare time to public speaking and a variety of charitable activities. A few of her favorite charities are, "The Starlight Foundation International Youth Ambassador," "Famous Phone Friends," "Great Beginnings for Black Babies," and "Hollywood for Children." In 1994 she received the Touchdown Club of Washington, D.C.'s "Timmie" Award honoring her accomplishments and her commitment to educational and philanthropic projects. The RJR Nabisco Company bestowed Kellie with their "1995 Role Model of the Year Excellence Award" for her positive influences on children and young adults, as seen from her television work and charitable endeavors. Kellie also manages a rhythm and blues group named Amari comprised of a group of young women with whom she grew up. The group is signed to Tommy Boy Records. In addition to acting and achieving academic honors, Kellie enjoys singing, dancing, and roller-skating. Like Laura Winslow, her character on "Family Matters," Kellie is a delightful mixture of high energy and quick wit. She has brown eyes, brow hair and her heigt is 56". She resides in Los Angeles while her family still maintains a home in Maryland, which Kellie frequently visits. At present she attends college UCLA and her major is psychology. Since March 2001 Kellie can also be seen on the sitcom "What About Joan" on ABC. She stars as the student teacher Alice Adams in the cast around Joan Cusack. Composed out of the ABC, CBS Biography and the official Kellie Williams Website. If you know more or if you can correct something please mail to click here for contact info.